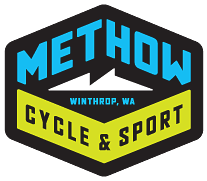 Okanogan County Reusable Materials Exchange is brought to you by Methow Recycles and its supporters. Okanogan County Reusable Materials Exchange lets you sell, give away or trade things you don't want with people who do, like an online garage sale. There's lots of free stuff available, plus it's good for the environment. You can also post requests for items that you need.